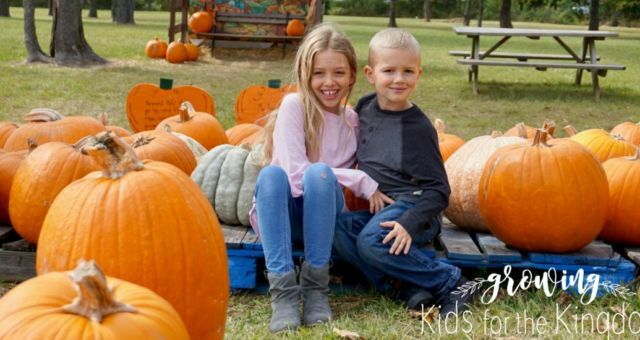 Over time, with much prayer and asking God to change my heart, I began to accept the fact that my children were not going to be perfect, no matter how much I trained them, and I could expect that they were going to mess up. In fact, isn’t that what the gospel says? 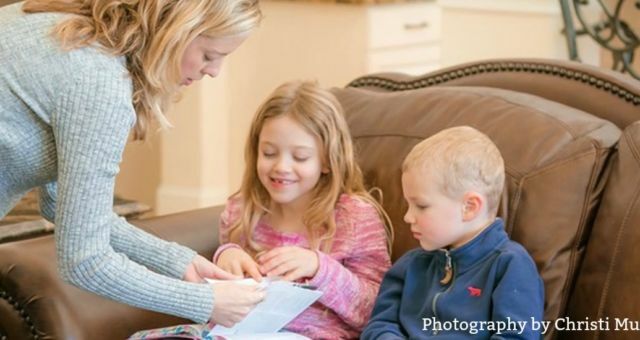 So yes, they would mess up, and instead of getting angry at their sin, I could use each trial as an opportunity to present the gospel to my children! 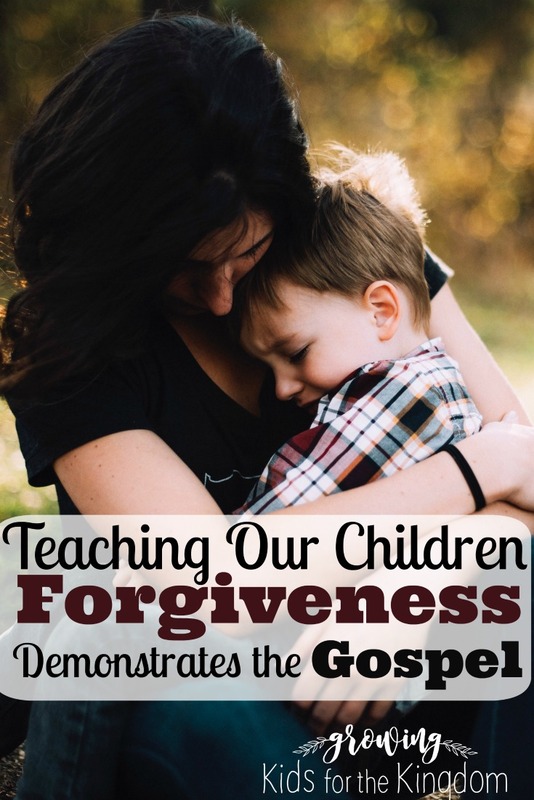 Here are three ways we can demonstrate the gospel by teaching our children forgiveness. 1. Point your children towards their NEED for a Savior. 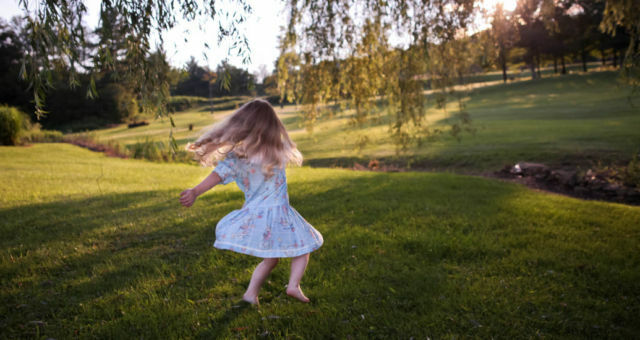 While we shouldn’t “expect” our kids to never sin, we can’t dismiss their sin either. The Bible says that “the wages of sin is death” (Romans 6:23), and we are to take our sin seriously. To understand the gospel, our children must know when they do wrong and be able to admit their fault. By teaching them to admit when they do something wrong and ask for forgiveness, to both God and others, we are teaching them humility. Once they ask for forgiveness, they can learn to receive forgiveness. We can teach them what to say to confess their wrong and ask for forgiveness, both to God and to us. Then we can demonstrate forgiveness by saying things like, “Jesus loves you and forgives you and I forgive you too,” so they will learn to understand and receive this forgiveness daily. In order for them to receive Christ as their Savior, they need to understand their NEED for a Savior and His ability to forgive their every sin. 2. Teach children to forgive like Jesus. If you have more than one child, then you know that arguments and contentious spirits can be an everyday occurrence. Sadly, many arguments and hurt words over time can lead to bitterness and broken relationships if children aren’t taught to forgive as Jesus forgave them. When children have wronged each other and are playing the blaming game, we can remind them of times Jesus forgave their sins and ask if they think Jesus would forgive their brother or sister’s sins too. We can help them realize that they need to forgive by simply asking questions and getting them to think. We can teach them to apologize to each other, admit their wrongs, ask for forgiveness, and extend forgiveness to one another. When they go through these steps with each other, or even with you, they are reminded that because Jesus forgave them on the cross, they can show that same forgiveness to others. View the video below for an example of what this can look like in a real life situation. 3. Model forgiveness. 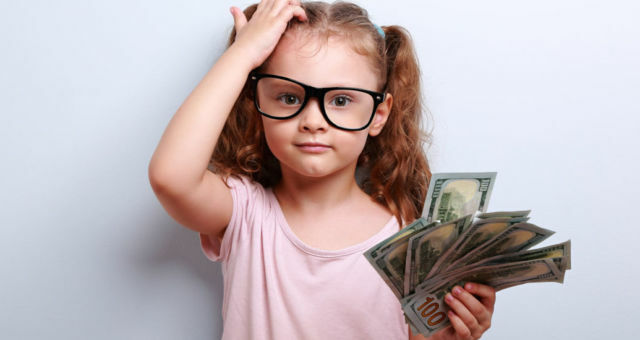 A lot of times parents wonder if they should apologize when they mess up. After all, we are supposed to be the perfect ones, right? Not exactly what the Bible teaches, though, is it? We do mess up and hurt our children at times, but it can be so easy to hold onto our pride and rationalize that we had a right to yell or hurt our children’s feelings in some way. But when we humble ourselves, admit to our children how we wronged them, and ask them for forgiveness, we are doing a beautiful thing. We are restoring the relationship with our children, and we are demonstrating what it looks like to walk in humility and ask for forgiveness. When our children watch us go through this process, they are more likely to humble themselves and ask Jesus to forgive them and make Him Lord of their life too.